Brain4Net’s product development strategy is aimed at building service-oriented and fully converged networks with bare-metal hardware, while implementing disaggregated control and service layers above. This strategy generates an important momentum for the networking industry by providing customers with the freedom of hardware choice without vendor lock-in and the ability to select the best fitting equipment option while supporting the same feature set. Customers are now able to build their networks in a plug-and-play manner by using different switching systems as building blocks. In pursuing this strategy, Brain4Net has developed B4N SwitchOS as part of the B4N Service Platform, the flagship product of the company.  B4N SwitchOS is a lightweight multi-platform Network OS which delivers high-performance packet processing in virtualized environments as well as on hardware appliances, including ASICs, NPUs and X86 platforms. The product is intended to introduce hardware abstraction by delivering the same user experience and feature-set, regardless of hardware assets installed on the network. B4N SwitchOS helps customers enable feature-rich SDN networking by supporting the full set of OpenFlow 1.3.4 features, flexible pipelines and value-added features beyond industry specifications. Due to Intel DPDK libraries and patented Brain4Net’s algorithms, the product allows users to achieve traffic-processing speed in a virtual environment close to ASIC-based switches. This approach enables CSP to build their Network infrastructure using X86 appliances with B4N SwitchOS installed, instead of costly MPLS Routers. Using DPDK also allows users to distribute hardware resources in a way that enables the software switch to deliver optimal performance. For instance, binding the network adapter’s ports to specific processor cores allows users to eliminate overhead caused by the operating system’s scheduler when switching tasks. 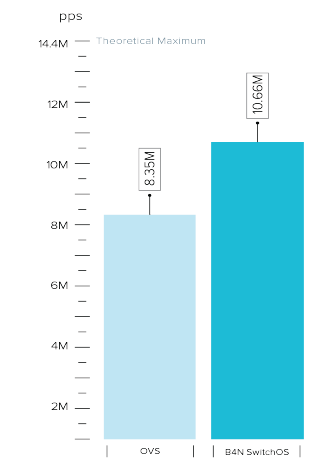 Due to multi-threading, DPDK reduces the amount of memory and PCI bus calls and uses processing power more efficiently. In addition, DPDK allows users to optimize memory usage. See how to build service-oriented Metro Ethernet Networks (MEN) infrastructure with commodity switches. B4N SwitchOS is designed to reduce virtual network latency of OpenStack networking and enable OpenFlow on bare-metal switches to provide network services built for CSPs. Brain4Net has developed a technical approach that allows the seamless integration of physical and virtual networks without leveraging any overlay technologies. To integrate B4N SwitchOS in OpenStack, the company develops the type and mechanism drivers for OpenStack to enhance Neutron capabilities by implementing MPLS segmentation. This approach allows CSPs to integrate the underlay network in DC, haul MPLS services to Virtual Machine and natively integrate Telco DC services with MPLS network. 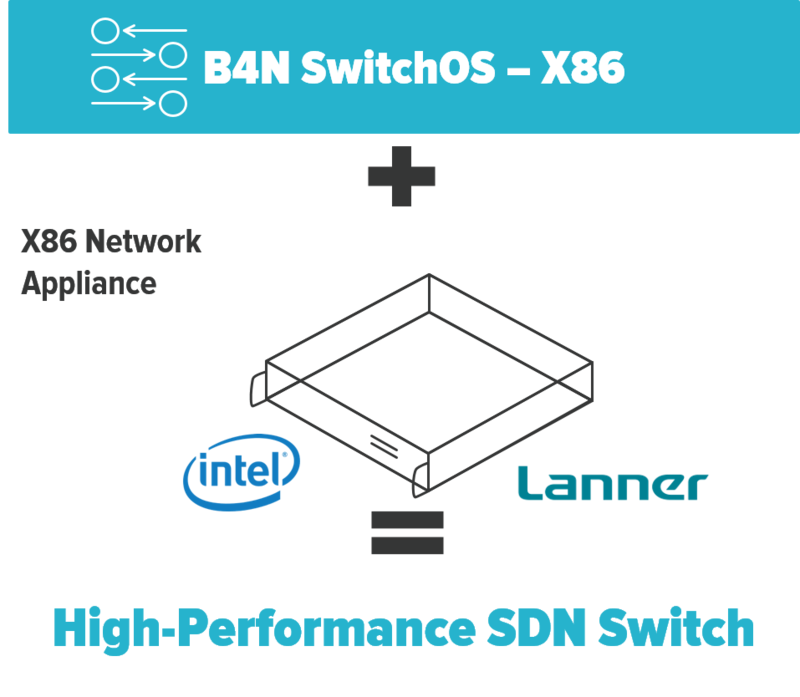 By installing B4N SwitchOS on X86 network appliance, Customers turn ordinary x86 device into feature-rich SDN Router. By using with B4N Controller, which delivers support of QoS, BGP, Traffic Engineering, Fast Failover and many other features, this appliance with B4N SwitchOS installed can be implemented as the Client Edge, Transit or Service Edge Router at Metro Ethernet or Mobile Backhaul Networks. For integration with legacy networks and to enable IP routing in SDN domain, Brain4Net provdes so-caled “Distributed Routing” functionality: Routing MP-BGP component that helps CSP migrate Customers to SDN Infrastructure without any service degradation tightly and to provide L3 functionality in SDN domain. This approach enables CSPs to bring an agility to Metro Ethernet Networks and improve service deployment times by implementing carrier-grade Software Defined Networking, while obviating the need of “rip-and-replace”. Flexible X86 architecture enables network administrators to rapidly implement new technologies and features by installing new applications at B4N SwitchOS and SDN Controller levels without upgrading hardware, thus enable to “break” HW & SW lifecycles. Moreover, the solution enables Communications Service Provider to simplify network management, service provisioning and reduce hardware costs. Next generation Network Packet Brockers (NPBs) represent distributed network fabrics based on commodity switches with the centralized policy-based logic at Controller level. Customers seek the solutions enables them to configure unlimitied number of rules and filters and gradually scale Network monitoring architecture in cost effective manner. 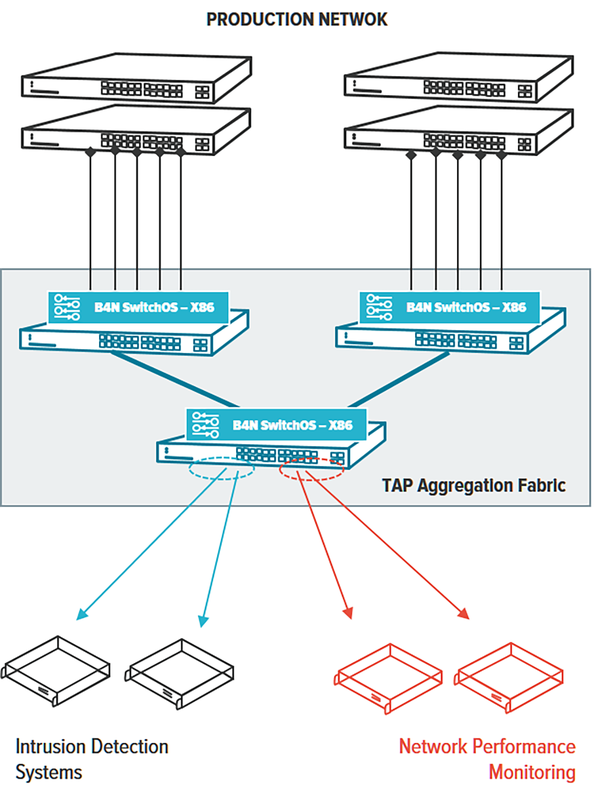 B4N SwitchOS is the major component of TAP Aggregation and Visibility fabrics, which turns ordinary X86 device into next generation NPB device. Using X86 architecture at the core of product enables to create flexible pipelines, which can fit any Customer requirements for packet filtering and matching. B4N SwitchOS supports matching by any L2 – L4 headers, allowing to create sophisticated traffic filters and rules. Centralized GUI allows Customer to manage the whole TAP Aggregation fabric from the single pane-of-glass. 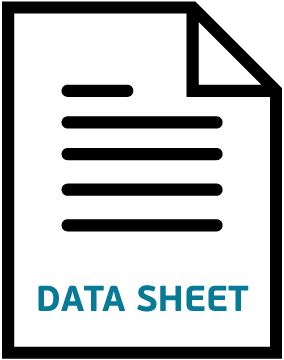 B4N SwitchOS is a component of B4N Service Platform portfolio that provides a high-speed data plane for SDN-enabled networks. The product is designed to provide the same user experience regardless of underlying hardware architecture. The customer will always get the same functionality. The product can be integrated with broad range of OpenFlow-based Controllers that support OF-CONFIG, while supporting the full stack of features defined in Open Networking Foundation (ONF) specifications. 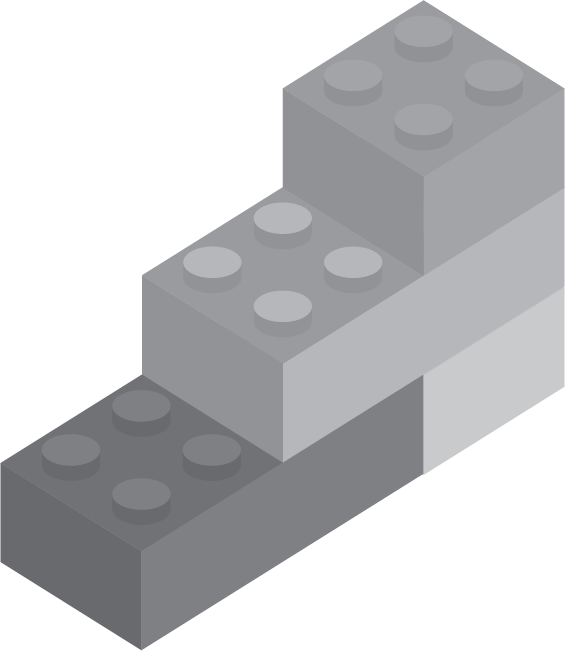 B4N SwitchOS is shipped as binary, Docker or .ova image, depending on the deployment model. The administrator manages the whole network infrastructure by unified WEB interface. Configuration of any switch can be reached in 2-3 clicks. The administrator gets all of the relevant information from a single window – hardware and links status, link load, alarms, etc. B4N SwitchOS for X86 platforms has successfully completed the certification process under OpenFlow Conformance Testing Program at the University of New Hampshire’s InterOperability Laboratory (UNH-IOL) and received the OpenFlow Version 1.3.4 Switch Conformance Test Report. 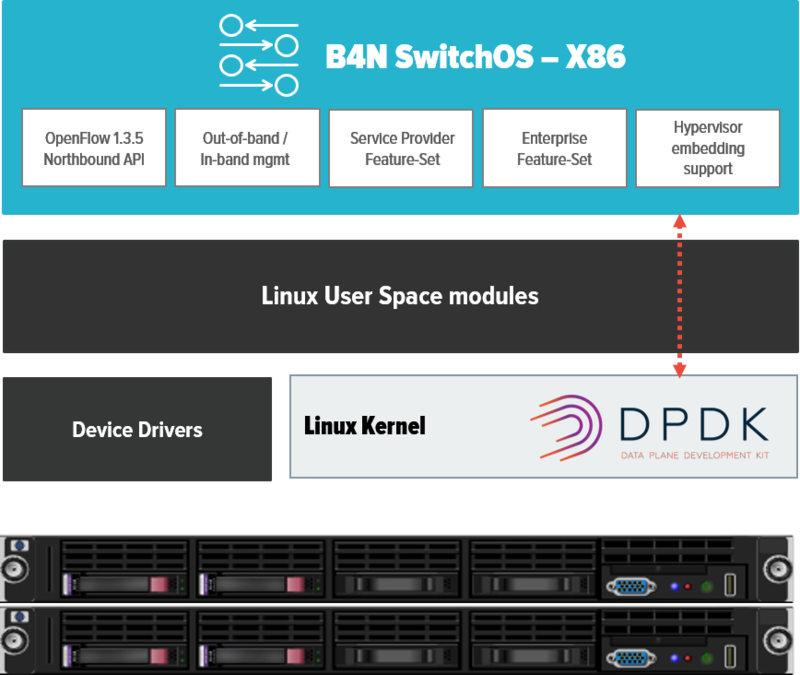 As a result, the B4N SwitchOS has become the world’s first OpenFlow switch for X86-based platforms which has passed the extensive rounds of testing. 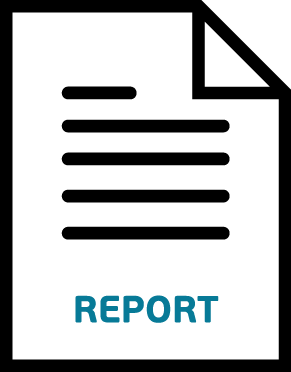 Download the Official Test Results Report to see the details of the testing procedure, test cases description and B4N SwitchOS results.